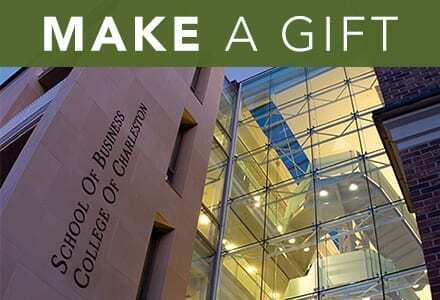 With its renowned location in one of the top tourist destinations in the world, the College of Charleston School of Business reinforces its unique position as a leader in the exploration and examination of the tourism industry. 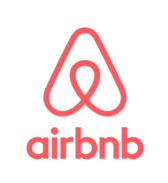 “While Airbnb opens up some neighborhoods to more tourists, it has sometimes proved unpopular with existing residents,” says Guttentag. In his review of several studies specific to Airbnb, Guttentag found that the short-term lettings have both positive and negative effects on communities. These effects include increased profitability for property owners; the expansion of tourism into different parts of a city; and higher rents for adjacent properties. Guttentag has been at the School of Business since 2017. 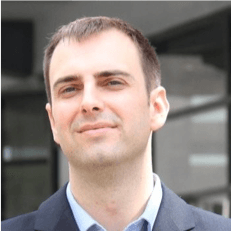 His research interests include peer-to-peer lodging, volunteer tourism, market segmentation and casino gambling behavior. Under his direction, the Office of Tourism Analysis advises Charleston’s travel industry by providing key tourism data to decision-makers and stakeholders in the city.